Chad can't get a drink and Bingo shows the people of Bisbee that she can read AND write. 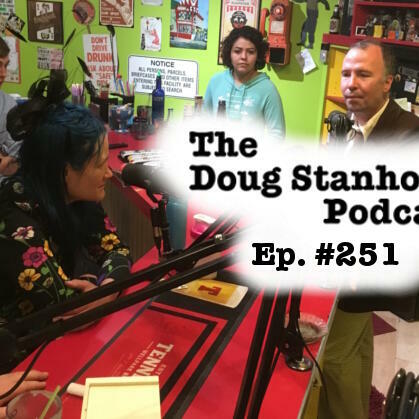 Recorded Feb. 06th, 2018 at the FunHouse in Bisbee, AZ with Doug Stanhope (@DougStanhope), Chad Shank (@HDFatty), Bingo (@BingoBingaman), and Ggreg Chaille (@gregchaille). Produced and Edited by Chaille.